So I've been quilting my days away. The amazing thing is...I learn something new every day. What works, what doesn't. I hate it when it doesn't. I feel like I get braver with trying new designs and ideas with each quilt. What is still a challenge for me?? Figuring the time it takes me for each quilt. It seems like every time I think "oh, this quilt should go quickly," that's the quilt that takes me the longest!! I'm still on a learning curve with scheduling time for each quilt. I'm thinking that will come to me as my experience grows. I wanted to give you just a small peek at a client quilt. I don't want to share too much because I usually like it to be a surprise for my clients. She mentioned that she has checked my blog to see if I've posted her quilts. I will soon because they are being shipped off to her. Deb has waited very patiently, so I know she'll enjoy a tiny preview. It's nice to have company when I'm quilting away. Wow! Linda I just love those feathers and the leaves and swirls in the border. I know she is going to be so happy with this quilt. I imagine it is really hard for you to give them up once they are finished. Linda - I gasped when I saw this! It's absolutely stunning! I can't wait to see them in person. Definitely gorgeous , you always blow me away with your talents. Gorgeous feathers! I love the quilt, too. Absolutely Fabulous! I'm getting excited to see what mine is going to look like. You are doing such awesome work! Beautiful quilting once again!! Love how Sarge is covering his face - has one of the girls just mentioned a bath or something?!! 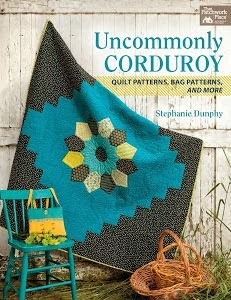 That's a beautiful quilt and fabrics and your quilting designs on it are gorgeous! How nice that your girls like to visit with you while you work. Precious times. So beautiful...your work is gorgeous. I love how those feathers are turning out. Can't wait to see the whole thing. Your girls are adorable and I love that the dog is down there with you too. My dog likes to hang out with me too when I am quilting. So cute! Oh! It's absolutely gorgeous!!! I LOVE your quilting!! She is going to love it!!! Stunning! It is lovely to watch you grow as a long arm quilter. How wonderful for you to have company, when I was young I loved sitting with my mom when she sewed. I am in awe of what you do! And those little girls are so cute. How nice that they keep you company. The quilt is lovely and your quilting is stunning as usual... looking forward to seeing the reveal! Wow! It's beautiful! Can't wait to see the rest of it. Gorgeous as usual. I can't wait to show off the quilt you did for me. I just can't find the right color of flannel binding. 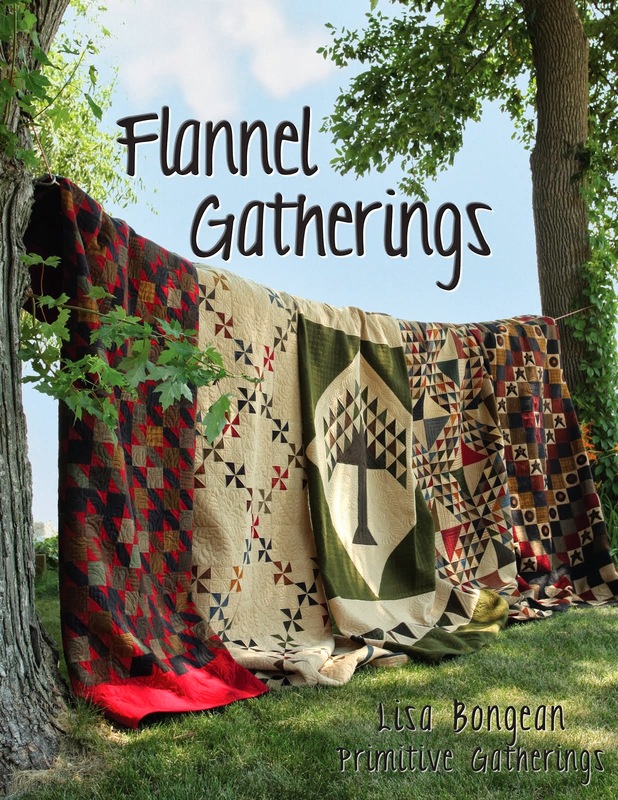 I am going to a different quilt shop this weekend and I hope to get it there. Well recluse all you want, your girls obviously love to visit, so it's all good! That quilt is stunning, I can't wait to see the whole thing. I love the sort of swirly movement you've got on this quilt. Another winner, I would say you're a fast learner!! I can hardly wait to see the finished quilt, love the pattern, love the fabric, but most of all LOVE the quilting! I know your client will be tickled pink with the sneak peek! Your sewing company reminds me of when my son would come and sit on the floor, dump out my button jar, and sort and play. No room for a doggie in my previous space. Oh my! It's beautiful! I love how you turned the corner with your feathers. I can only imagine how much time you spend on a quilt. This one is looking great. Love the photo of your company. Sweet! It looks beautiful. I can't wait to see it. That is so sweet how the girls and the dog are there. I love that they play quilt shop! LOL! What beautiful quilting! It really adds so much to an already beautiful quilt, just found your blog and am enjoying my visit. You do such beautiful quilting! Hope you're doing fine and having a good time.